Note: All opinions are my own. 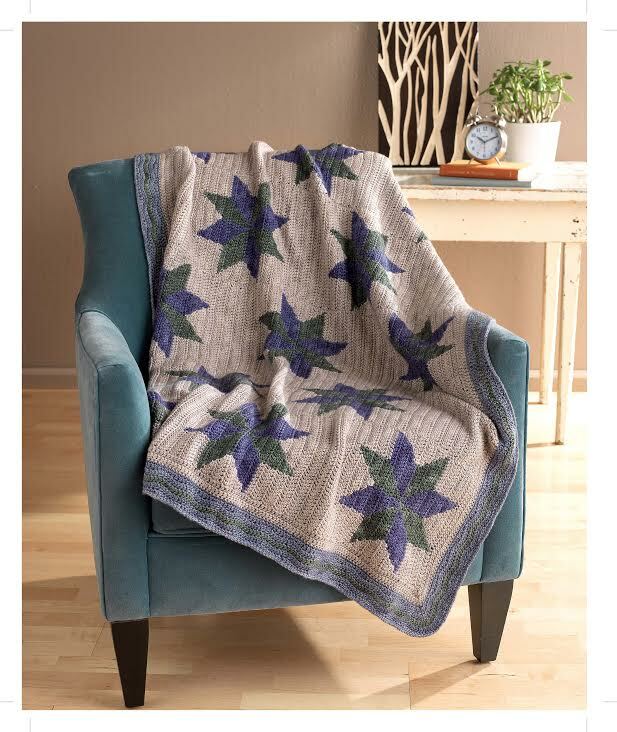 All imagery used with permission from Interweave. Read my full disclosure policy here. 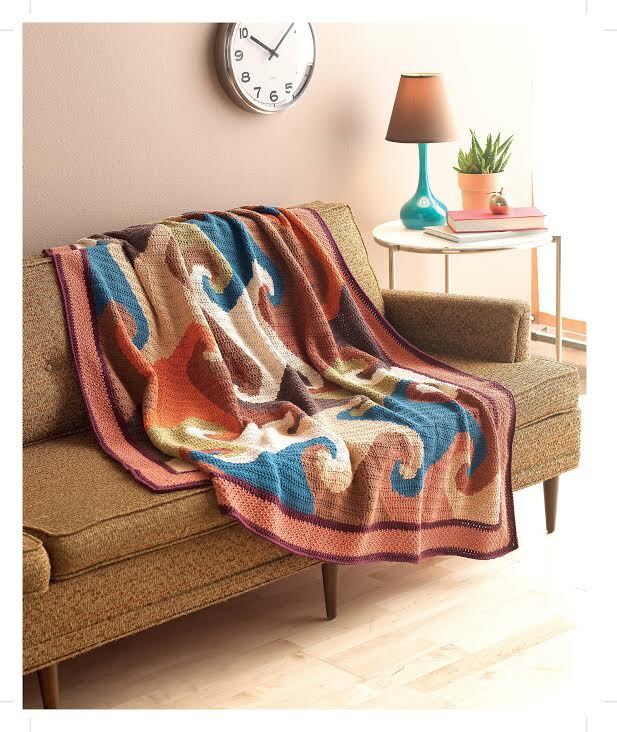 I was so excited to be able to preview "Reversible Color Crochet" by Laurinda Reddig from Interweave (Interweave/F+W $24.99) recently and can't wait to tell you all about it! Be sure to read through for a chance to win your own copy too, but more about that in just a moment. This gorgeous book is full of projects that explores a new technique invented by Laurinda herself, a method which allows you to produce full color crochet imagery that is the same on both sides! I especially like how the book walks you through the process in detail, help for crocheters learning the technique. Each step has clear diagrams, and even includes information on joining and edging your reversible squares as well. There are sections too for basic skills like weaving in ends and joining new colors too. This is a great book if you're ready to explore a new technique, and begin making your own reversible color projects! Now here's the chance to win a copy of your own. 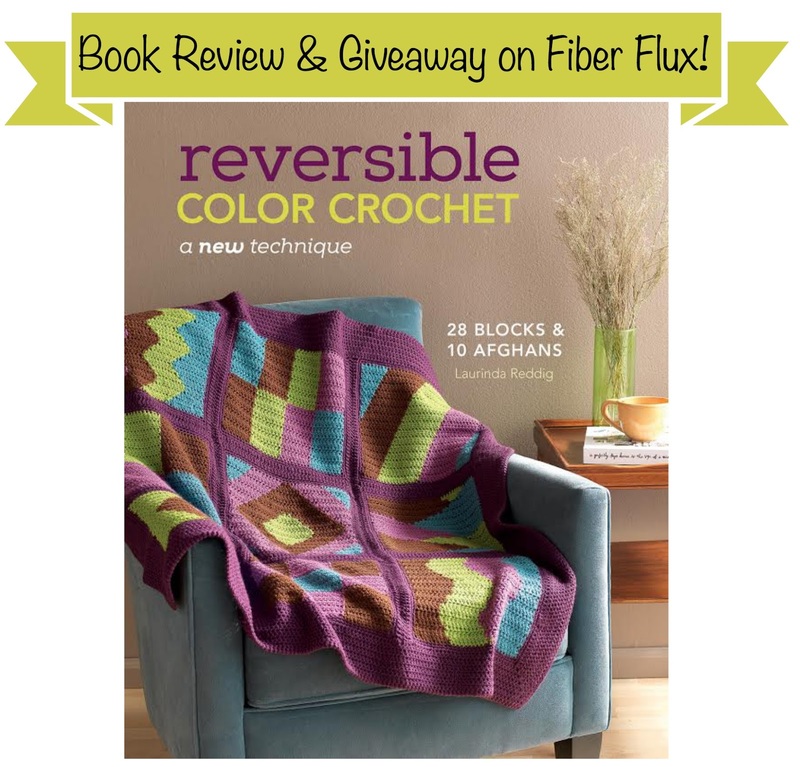 The good folks at Interweave are giving away one copy of "Reversible Color Crochet" by Laurinda Reddig from Interweave to a lucky Fiber Flux reader. Contest has ended, congratulations to Suzanne W!!! Stay tuned for a special guest! 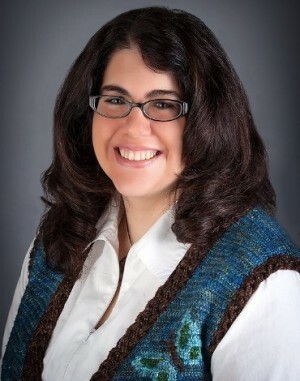 Tommorow Laurinda will be stopping by Fiber Flux to chat with us...so excited! i just adore your sight and your patterns. thank you for the opportunity! Sooo curious about this book. Thanks for posting about it! This looks like a really fun technique, thanks for the giveaway and for all the great patterns you share! This book and the projects would be a wonderful next step in my crochet journey! My daughter would love this book. She is always looking for new crochet goals. Love your blog so much inspiration! This book looks awesome. This book looks amazing - would love to win a copy! Thanks for your review! I would love to learn this technique! Thank you for this give away. This looks like a very cool new technique. Can't wait to check out this book. I'm sure who ever wins the book will be thrilled. Good luck to all. You have such an awesome web site. Love your patterns. I want to try these!!!! I am working on my crochet skills and have a granny square blanket on my hook now. but I have been looking through books at the library and at blogs on the internet to find a way to move beyond my beginner skills and take it to the next notch. this book sounds like just the ticket. Thank-you for your generosity in doing this giveaway. I can't wait to check out this book and technique. Thank You for the review! I have been looking at this book and trying to decide on purchasing it. I've had this book in my amazon cart for ages, would love to win a copy. I recently did some intarsia work and just loved it! I am always looking for new ways to improve my crochet techniques. Thanks for the great giveaway! I'm ready - I think - to learn something new.. Thanks so much for the very helpful book review. I love having the chance to learn more about the person behind the concepts. Crochet is a very personal art form to me. It is not just the idea of making something, but investing in something, putting myself into it. I get goose-bumpy when I find others that have the same philosophy. Thanks for sharing. And yes, I want the book. I borrowed a library book several years ago about reversible crochet that was nigh impossible to follow; I am looking forward to following these instructions! i would ;love to win this book!!! I am very interested in this book and learning how to crochet this way! Wow, that looks like a fantastic book. I hope I win. I'd love to start my library of crochet books with this one!! I've been printing patterns and making my own binders haha! This book looks amazing! Love the patterns! 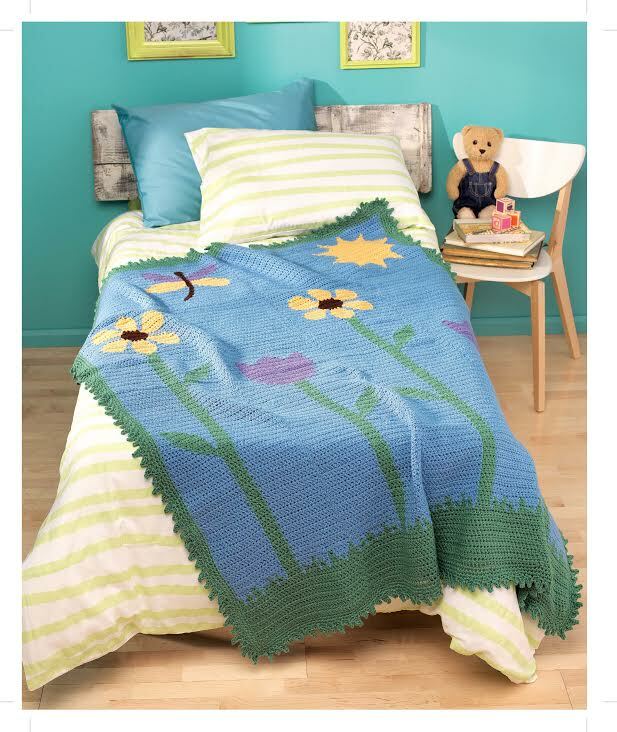 Love the kids afghan! I'm looking forward to learning this technique. I've been dying to get my hands on this book! The projects in this book look amazing and I love learning new methods! Let the fun begin!! They look amazing! I have never tried reversible crochet, but would love to try now!! This book is on my Amazon wish list. I love the different patterns. Would so love the inspiration contained in these pages.....thanks so much for the chance! I almost bought this last week!!! Would love to learn this technique!!! I've wanted this book since seeing it a month or two ago. Thank u for doing this giveaway and for all of ur great patterns! Oh! This looks like a great book. What an interesting book. Thanks for the review! Looks like a great book. Especially like the cover, like a sampler quilt. These designs are just so pretty. I would love to learn this method.